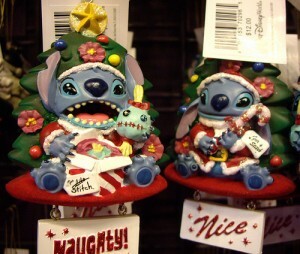 Mama Monday : Disney’s Days of Christmas! Hi Mamas and Daddies! 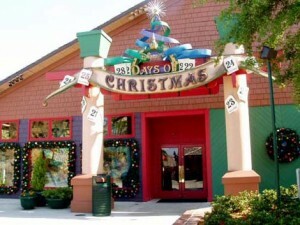 There is one store that is a must stop for me any time we go to Downtown Disney-Disney’s Days of Christmas! 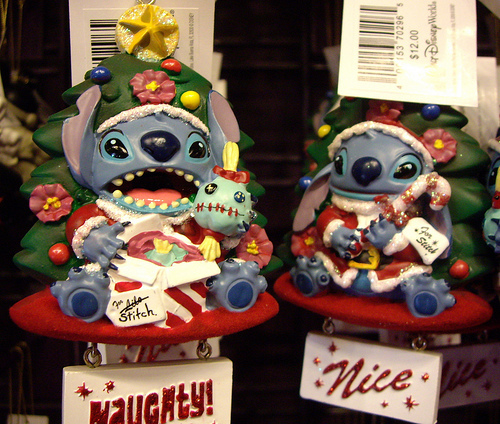 It is no secret that Christmas is my favorite holiday. This store makes it Christmas all year long at Disney. 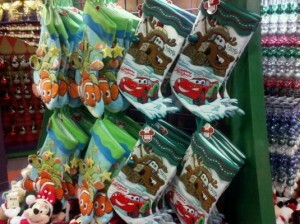 You can buy stockings, ornaments, tree skirts, Christmas treats, and other collectibles there. 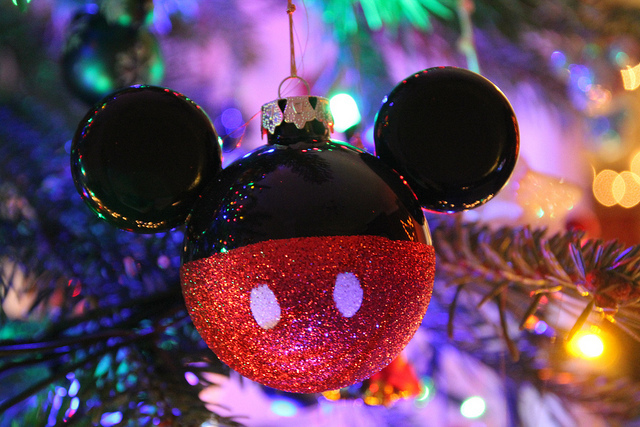 We have quite a few Disney ornaments and I love those the most. Even though the store is the Days of Christmas, you will find Hanukah items here too to help you celebrate the Festival of Lights. 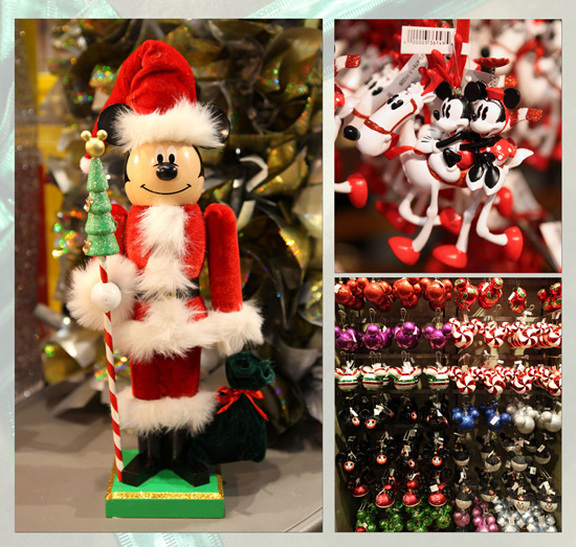 Here’s a few pictures for you to give you a peek of the awesomeness of this store. 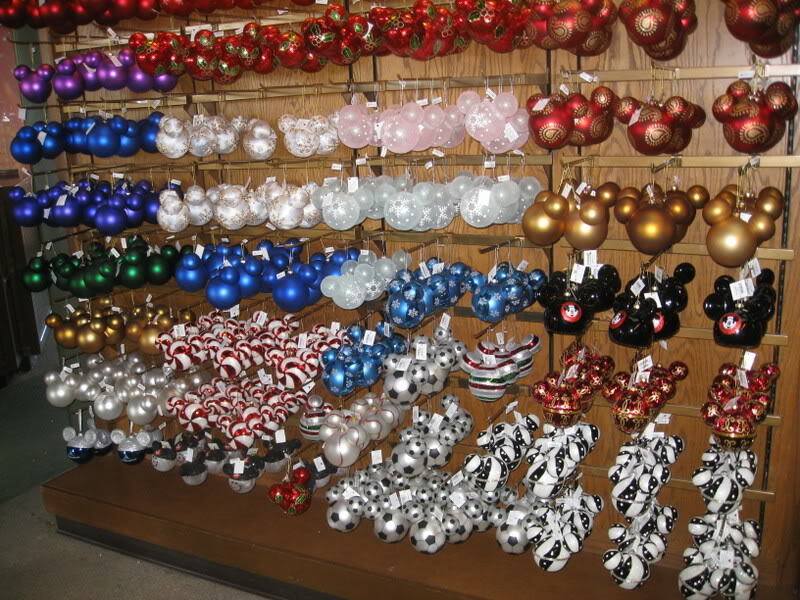 Walls and walls of ornaments! Who doesn’t need a Mickey nutcracker? 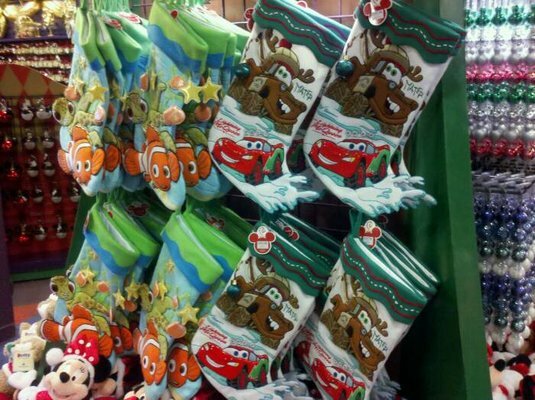 Stockings for every character can be found! This is what your ornament will look like once you take it home and place it on your tree. 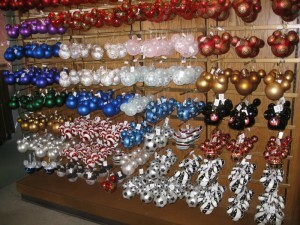 This store provides great souvenirs to remember your Disney vacation every year for years to come.